Need some low-tech support? Videochat with us. 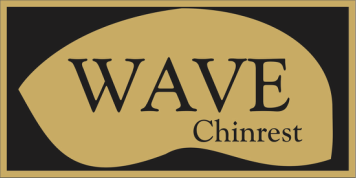 Email wavechinrest@yahoo.com for an appointment.